I would love to see an integration in the open source project, Home Assistant. If something isn’t already in the works. This would be a somewhat roundabout way to interface with HA but may be worth a try. The TinyCam monitor Android app can interface with the Wyzecam. The TinyCam app has the ability to present the videos via a built-in HTTP server. This would mean that you need an always present. always on Android device. There is also a feature called webhooks that you can call something like IFTTT which could interface with HA. The webhook could also presumably connect with the HA API to do things like flash some lights when motion is detected??? I haven’t tried to interface this with HA but I may when I get my additional cameras. As for an always-on Android device, I have used Genymotion to create a virtual Android phone and installed apps there. There’s some cool changes coming p. Just will take a little time. This company’s still fresh in the smart cam game. Give them time. Any update on this? I just got my wyze pan and would love to hook this up to home assistant. I would like to see this integration as well. I am replacing my entire camera setup with Wyzecams but really want the HA integration. I might be running an android emulator on a docker and run TinyCam android app on it to feed it to HA but that is a lot of work when we could just get API access to the cams or local streaming, all we need is access to the local stream to present it like a generic cam or feed. Instructions on how to integrate IP cameras within Home Assistant. Can we help beta test this or get API access to help build this component? Any status here? 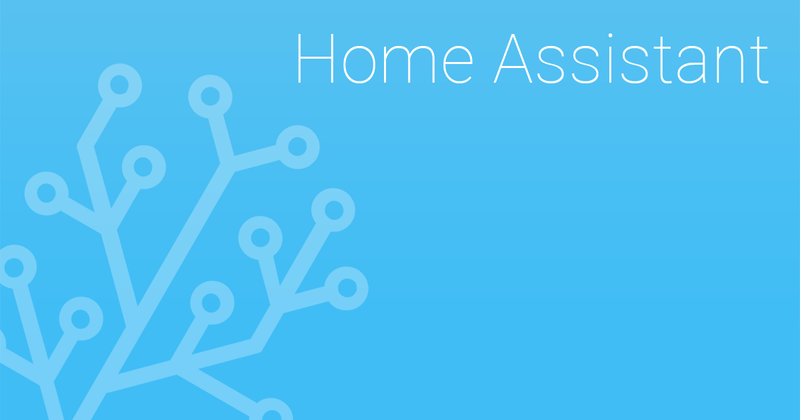 Home Assistant is becoming the defacto home automation standard. would be great to have a component built for the wyze cams!! Almost September! Local feed access will be perfect. This will make an amazing product a market leader! Any update on this. There are a lot of people interested in this. Agree. Would love a Home Assistant integration. +1 - same here. I try to replace all my Arlo cam’s mit Wyze, but currently I can’t because Home Assistant is not possible. I also would like to see this. A simple add-in the configuration.yaml file that just allows hassio to talk with the Waze cloud would be great. +1, I believe with HA support, more people would consider buying Wyze cameras. +1 bought one camera, waiting for HA support. have 4 cameras now. Originally having HA integration was a hard requirement for my purchase decision, but loved the product so much that I decided I was willing to wait for it to come later. Hope it’s not much later. Moderator note: This topic has been moved from #beta to #roadmap so that users can VOTE using the button at the top of this page. And since Wyze now integrates with other 3rd parties like the Alexa show, I assume this isn’t a total stretch. This project should definitely be up there on the roadmap due to the nature of Home Assistant as well as Wyzecam. Both products are aligned in their target demographic. People like me! And I know there’s thousands out there that will be buying more Wyzecam if this happens. Thanks! Yes, add Home Assistant integration as well!